The newest "Really Reel Show" is podcasted and ready for you to listen to. A Valentines day Special. 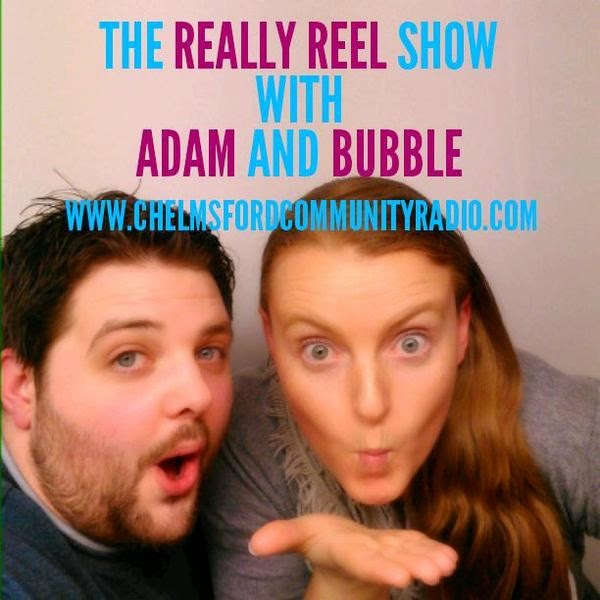 In this Episode of "The Really Reel Show" Adam is joined by CCR Presenter Bubble from "The Music Bubble Show" and "The Vault". 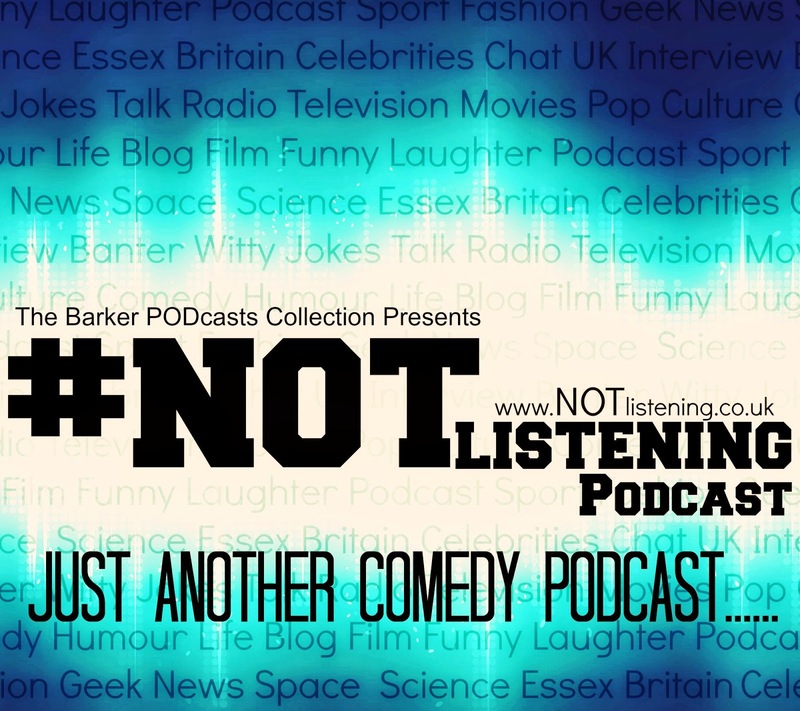 The two go on a special Radio valentines Date, chat her favourite films, Good and Bad Rom-Coms, 50 Shades of Grey, Barry White Lyrics making no sense and more. Recording with Bubble was a laugh a minute! She had a laugh that made me want to laugh more. She was well up for the randomness that is the Really Reel Show and embraced it all. We went on a radio date to the beach, the moon and a zoo.We had a right laugh, listen in and hear for yourselves.